The Pure Cinema of Birdman and Under The Skin | Rrampt. No matter how you spin it, movies simply aren’t central to the cultural conversation in the digital age of 2014. Granted, the odd event movie (Hunger Games) or surprise-hit (Guardians Of The Galaxy) can generate enough excitement for people to blurt out a recommendation, to express their hyperbolic praise (or disdain) via tweet, but beyond that, not only are people going to the movies far less, but the notion of filmmaking as an art form just doesn’t seem all that consequential on the cultural whole. Exploring the why of the matter isn’t too challenging an endeavour, with the most obvious rationale pointing to a slew of wide-release movies, comprised of very little (if any) substance with which to impact an audience on any level beyond those of instant sensory pleasure. Plainly put, the Hollywood-machine adheres to its “more-is-more” ethos to entice people to buy tickets, rather than striving for a work of any resonating power. Beyond the movies themselves, surveying the landscape of visual content that does resonate with audiences inevitably leads to the oft-termed Golden Age Of Television. 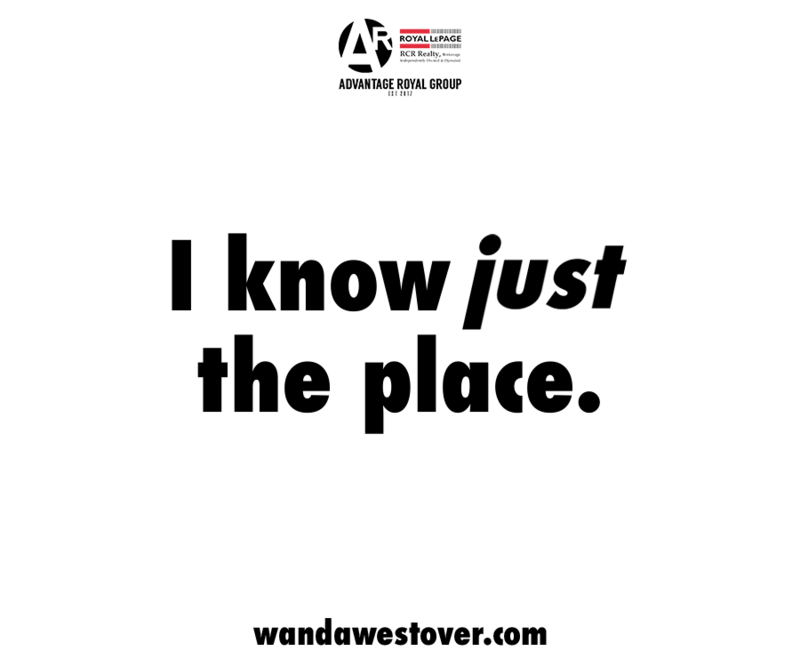 And given that its resume of titles – the likes of True Detective, House Of Cards, Walking Dead and Game Of Thrones – offers viewers week after week of the original and compelling adult-oriented content that the bulk of movies simply do not, it’s no wonder that television, rather than movies, now dominate this notion of a cultural conversation. But while television certainly offers an engaging approach to the long-form visual content that viewers crave, it also seems to have conditioned audiences toward a narrative-is-king approach to storytelling that is, in turn, widely expected of movies. At its best, television has proven itself to be a writer’s (or, show runner’s) medium, as exemplified by its impeccably crafted story lines, largely unfolding through the perpetual delivery of information. By extension, in order for new movies to be worth their price of admission, they too must be driven, above all, by impeccably constructed plot lines, in which every scene functions as a means of advancing the plot, or risk losing (ie. confusing, frustrating, boring, or all of the above) its audience. (On this point, Mad Men is a rare example, which unfolds in a manner more akin to literature; story and character revealing themselves through digression, nuance, and subtext rather than an ever-driving narrative). What follows is a culture in which audiences can no longer appreciate, and far too many movies fail to understand, that while this narrative-is-king, perpetual-information-delivery, logic-above-all-else approach makes for such compelling television, where so many of our most thrilling cinematic experiences succeed above all else is by limiting TV’s narrative-driven approach to storytelling, and embracing the very ideal that only movies can offer: pure-cinema. Movies are, in their purest sense, a director’s medium, through which the filmmaker has the creative freedom to express a personal style through visual means. By emphasizing camera movement, composition and editing – enhanced by music and sound – to create a pervasive visual mood and atmosphere, the filmmaker is able to tell visual stories with the power to cast a spell over viewers as if luring them into a dream. As it applies to a dream, logic may not prevail, but the power of visceral and emotional responses evoked through these visual means can permeate levels that we may not be able to rationalize through intellect, but that embed themselves into our subconscious where they continue to resonate long after the movie lifts its hypnosis. To me, this notion of purely cinematic expression helps to explain why filmmakers like Stanley Kubrick or Alfred Hitchcock, and movies like Coppola’s Apocalypse Now or Scorsese’s Taxi Driver, continue to fascinate and haunt us after so many years: their power lies not within their narrative logic, but within the secrets embedded within their dreamlike spells. This notion is precisely what makes Birdman and Under The Skin the two most riveting movie going experiences of 2014. Sure, Birdman’s pitch-black satire of a culture drenched in narcissism feels like such a refreshing antidote to our hyper-sensitive, uber-PC culture, and the casting of Michael Keaton is by far the most inspired of the year, but above all, it is Director Alejandro González Iñárritu’s audaciously-cinematic vision that makes for such a wildly intoxicating ride. Laughing in the face of comedic convention, Iñárritu’s decision to unravel the movie as if it were one-unbroken take offers one visceral thrill after another; the camera, with an intelligence all its own, floating, swinging, and stalking through stages, corridors and dressing rooms, and effectively transforming the movie’s Broadway playhouse set into a labyrinth of cinematic bliss. No, Birdman is by no means a subtle film, with every one of its elements heightened to a fever-pitch, right down to the meta-lunacy running through its life-imitating-art-imitating-life thematics, ever-present reminders that yes, you ARE watching a movie. But give in to its delirious pitch, and you’ll be left in giddy disbelief as Iñárritu pulls-off the most hilariously unhinged rush of movie magic this year. 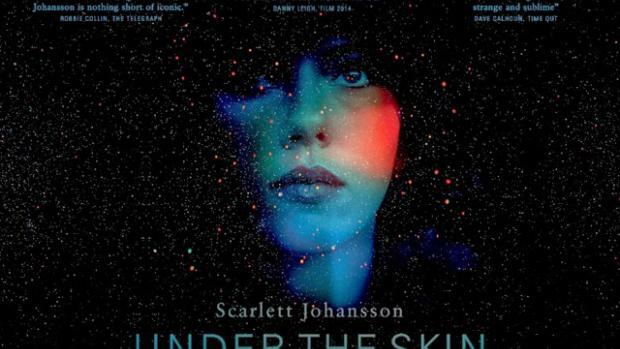 Pushing the notion of purely visual storytelling to altogether different extremes, Jonathan Glazer’s stunning Under The Skin spins a nightmarish tale of existentialist science fiction that channels the spirit of Kubrick’s 2001 while infusing a visionary and chilling intelligence all its own. Playing out in passages largely free of dialogue, with nothing apart from the menacing and seductive tones of its score to complement its dystopian landscapes, Glazer explores the darkest depths of humanity through the alien eyes of Scarlett Johansson, who gives the most riveting and nuanced performance of the year as an extraterrestrial who stalks the Scottish countryside, in search of men to seduce and kill. From the stunning imagery of Johansson luring unsuspecting men toward a ritualistic sacrifice, to her disarming encounter with human empathy through a deformed man, to the film’s shocking final moments which offer a devastating glimpse into the darkest corners of the human soul, Under The Skin offers some of the most poetic and haunting cinema this century has yet to produce. It’s been 8 months since I’ve seen the film, and fragments of its spell linger as if scorched into my subconscious, continuing to haunt me the way only the best cinema can. That movies can plunge to depths of the soul which TV, and its preoccupation with logic and narrative coherence frankly cannot, is a testament to the power of pure cinema, and a testament to why we need more of it. We might not always understand what we’ve seen, but we cannot deny how deeply it can make us feel.